If you are relocating to London with your children, one of the most important considerations is schooling and education for your young ones. You may also want to consider your own education if you are planning to engage in higher education. This means that your choice of where to live will be partly determined by your educational needs and that of your young ones. Here are some of the most important considerations when you are planning relocation in London for education purposes. In order to give your young ones a golden chance for education in London, you need to think about your budget and the best available schools. For your boys, you can choose to enroll them at Arnold House School at St. John’s Wood, Eaton House Belgravia or even Hereward House at Hampstead. Remember to sample and walk around because there are many schools in London for boys. What about your girls? Relocation in London for education of your girls should not be a bother at all. City of London School for Girls is a perfect choice if you are thinking of the city’s great educational experiences. 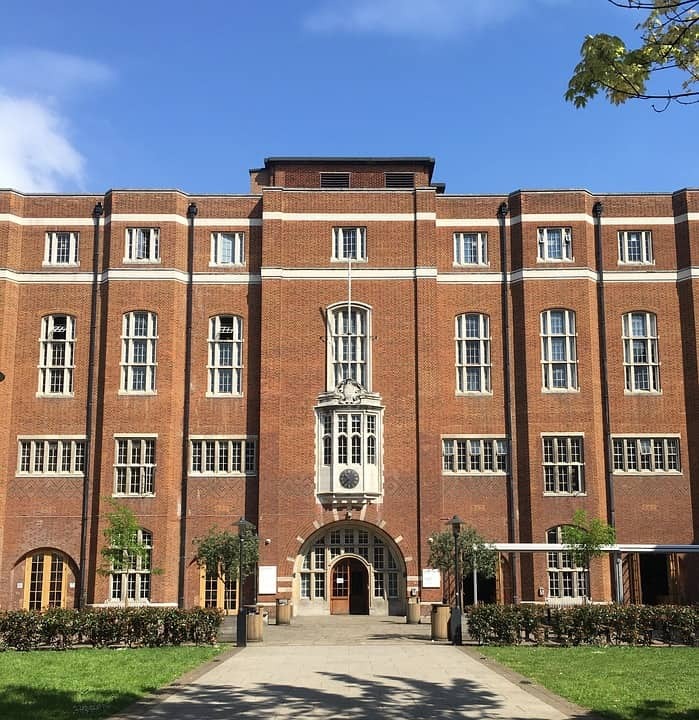 You can also consider Old Vicarage School at Richmond, Queen’s College Prep at Regent’s Park or enroll your angel girl at Sarum Hall if your boy is already at Hampstead. Sometimes it would suit you better to enroll your handsome boy in the same school with our daughter. In this case, there are many top schools in London for both boys and girls. Charterhouse Square and St. Paul’s Cathedral Schools in the city will suit you perfectly. There are also others in the vicinity and you can always walk in for an educational chat. For the purposes of your children’s primary education, you can choose from among the top performing primary schools such as Scotts Primary School (Havering), Northwold Primary School (Hackney) and Corpus Christi Catholic Primary School, at Lambeth. There are therefore many London Schools for children, both public and private. If you are considering relocation in London for your own education, London offers a perfect higher education environment for your career. London is not a cheap option for international students. The Tuition fees in the top universities are comparable to what you will find in other places such as US. Living and rent costs are also high. However, London features world-class institutions, cultural and professional opportunities, a mix of historical confluence and cutting-edge modernity making it worth to the last of your pound. For your Masters or PhD, you can choose from among many in the city. For academic prestige, Queen’s College London would be perfect. You can also enroll and graduate from University College London, London School of Economics and Political Science, Imperial College London among other top universities in London such as Kingston, Greenwich and Middlesex. Where to take your children to school determines where you can comfortably live in London. If you also need to pursue a degree in your areas of interest, you should also factor this in. You need to come up with a perfect balance between quality of education and the costs thereof.